Atlantis is #5 and we couldn't agree more! Check out these awesome surf resorts. All worth adding to the bucket list. Some you have to save up for and some are possible with a cheap flight and a few quid. We selected a few beauties for you to think about. Set Up: It’s all in the name, a wavepark created by nature! A small island all to yourself in the tropical Mentawais in Indonesia. Surf: Only 12 guests are allowed stay on the Island at any one time and its waves are exclusive to guests only. There are 26 different types of waves from fun beginner to challenging to absolute charging waves. Book me in please. Set Up: This islands name Lohi Fushi means the island of white gold! This place is pure heaven, surrounded by white sand and the clearest water you have ever seen. Surf: World class Lohi’s left is right in front of the resort while another 10 breaks are within a short boat ride. To keep the crowds down in the surf they only allow 45 people on the island. Stay off my wave number 46! Set up: This is the love heart shaped island that you have probably seen a thousand times on Instagram and always thought it was photoshopped. Well it’s not! Tavarua Island has only 16 private beachfront houses so it is never crowded. Look paradise up in the dictionary and it will probably say Tavarua! Surf: Home to ‘Cloudbreak’, one of the top 5 waves in the world. And is surrounded by 7 other unique waves from ‘Kiddieland’ for beginners to more advanced spots such as the 200 metre long ‘Restaurants’! A surfers paradise. Set up: Close to Europe, THE place for warm surf in winter. Built right on a surf beach by Morocco’s answer to Richard Branson whose passion happens to be surfing. Also known for its excellent Moroccan cuisine and one of the best Spa set ups in Europe. Surf: On a Beginner/Intermediate break and in the middle of Morocco and arguably Europe’s best surf. 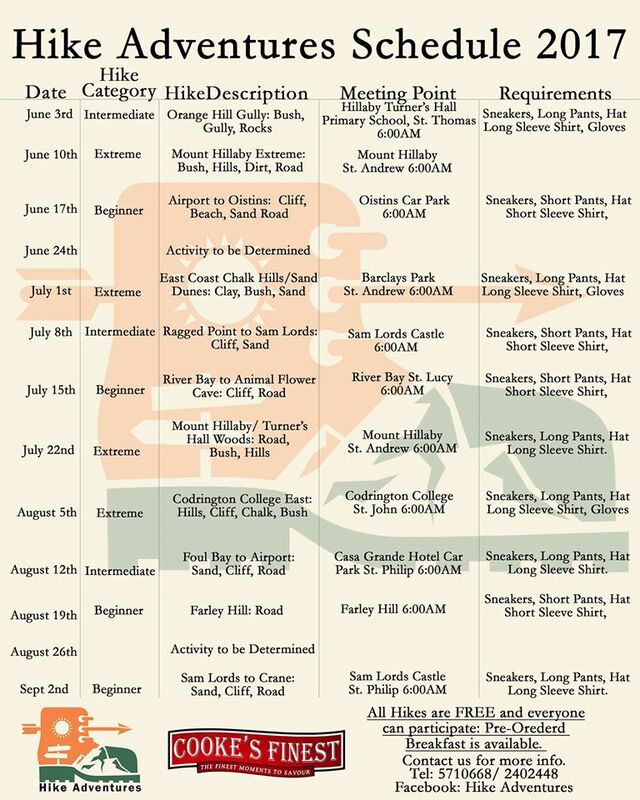 10km’s of different surf breaks for all levels including the world famous surf spots Killers and Anchor Point. 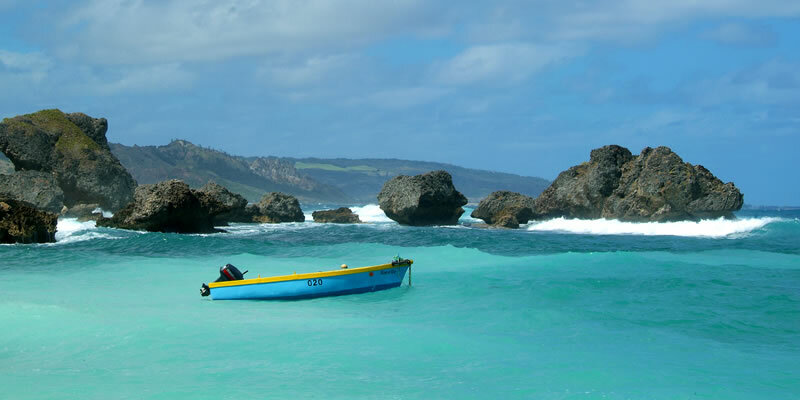 Set up: Small boutique lodge with 8 rooms overlooking a beautiful sandy beach in the East Coast of Barbados. Year round sunshine and turquoise water! Surf: ‘Soup Bowl’ is the islands most famous waves and it is 100 metres from the hotel. It almost always has waves and is great fun and can be epic on its day. Kelly Slater has said it is in his top 3 favourite waves. Plus the island is only 22kms across so there are dozens more waves close by. Slater check out my backside 360! Set Up: Castillo means Castle and this is a Castle in the trees with an amazing view of the surf. Located in the off the beaten track town of Pavones on the South West coast, surrounded by luscious rainforest on one side and pumping surf on the other! Surf: The Pavones wave is considered to be the longest wave in the world. It runs for 1km and has been surfed for 2 and a half minutes, the same amount of time you have to make a cup of tea during Eastenders ad break! Set Up: This place is nothing short of breathtaking. 37 Private villas surrounded by lush tropical forest and a beautiful private beach. Surf: Manzillo Point, a private surf break right in front of the resort, which has different peaks for advanced to beginners. There are 15 different waves types close by in what is one of Central Americas best surf areas. Nicaragua I need you! Set Up: 66 rooms spread overlooking the spectacular ‘Keramas’, one of Bali’s best waves. Located on the quieter East Coast of Bali, a true surf hotel, and often full of Australian pros. Surf: Keramas, a year round wave that is more suited to advanced surfers. The wave is long and lots of fun! You are also within walking distance of plenty of other breaks and 45 minutes drive from Kuta. 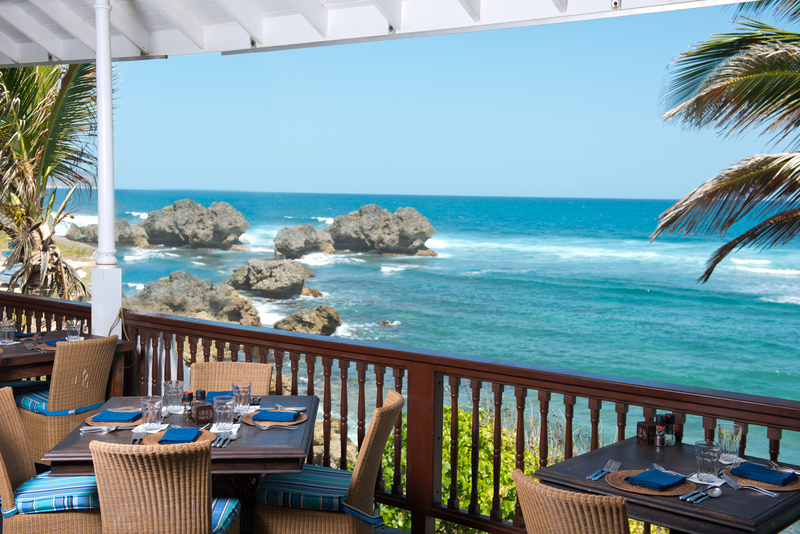 Set Up: It calls itself “The Worlds Premier Luxury Surf Resorts” and it is easy to see why. The resorts has an infinity pool that looks out onto the beach, luxury spa facilities and with 12 Eco-friendly Umas (beach houses) will never be overcrowded. Surf: The Mentawais is arguably the best place in the world to surf and the waves selection around Kandui are world class. It is in the area called ‘Playgrounds’ and has 20 plus waves surrounding the island, all accessible via the resorts speed boat. Set Up: Three bungalows on arguably Portugal’s most reliable surf beach Foz do Lizandro. The bungalows are just above the beautiful sandy beach looking out onto a stunning valley. If you want a quick break to Europe this is a peaceful paradise in one of Europe’s most beautiful surf towns. Surf: Foz do Lizandro suits all surf standards. In the winter with big swells it doesn’t work so well but from April to October it has some of the best beginner to advanced surf in Europe. And if you are very advanced and looking for fast barrelling surf then Coxos, one of Europes best waves, is just up the road. Ericeira is one of only 8 areas in the world to be given status as a World Surf Reserve due to its abundance of surf breaks, all within 10 kms of each other! Thanks to Surfholidays.com for the images and information. 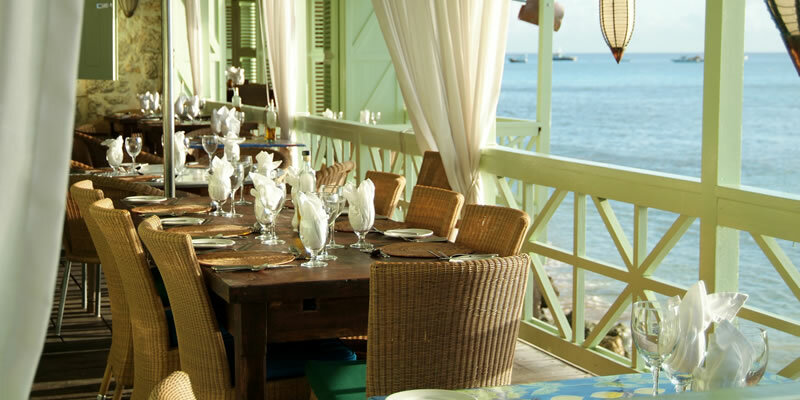 The Atlantis, in the Caribbean, is a Barbados hotel offering colonial-chic decor, friendly service and renowned Bajan buffet lunches. Fred Mawer lives with his family in Bath. His travels take him to the Caribbean every year, and he has been writing about the islands for the Daily Telegraph and other publications for more than 15 years. Dating from the 19th century, this historic seaside property on the undeveloped and beautiful east coast reopened a few years ago after being rebuilt and revamped with a stylish neo-colonial look. 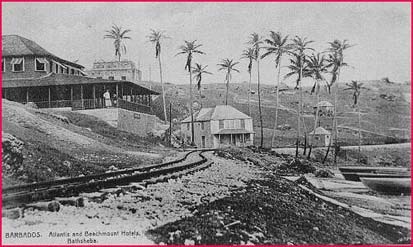 The hotel lies in the seaside hamlet of Tent Bay. 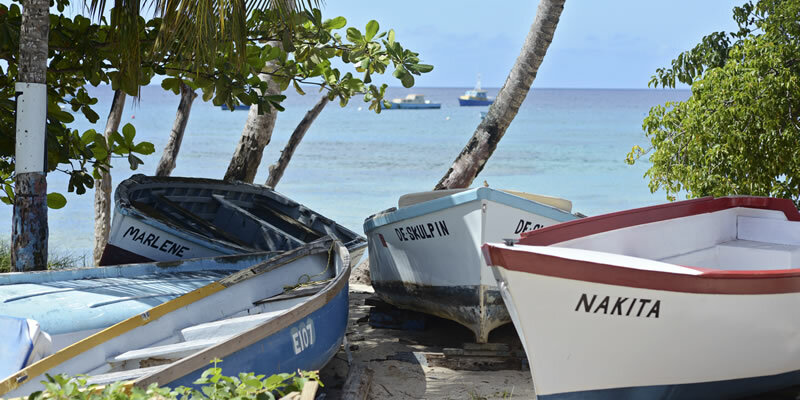 Locals tend to fishing boats in various states of repair in the boatyard yards away. 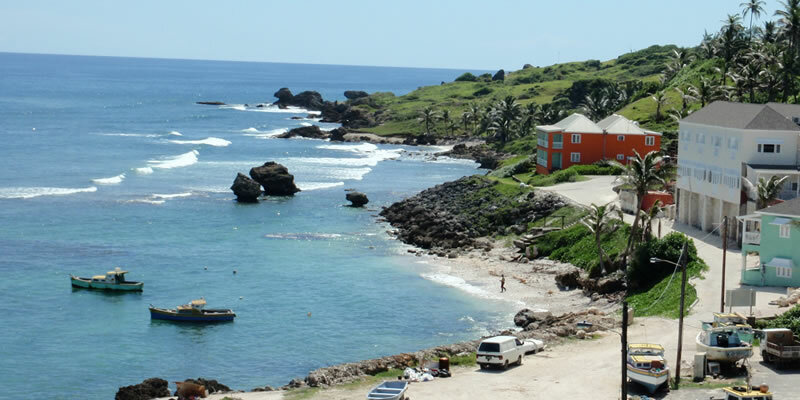 A seaside path takes you to the striking, sandy, surfers' beach at Bathsheba in the next bay in ten minutes. Bear in mind that it's very quiet out on the east coast, especially in the evenings. Think colonial chic, with white shutters, darkly polished pine floorboards, photos of Barbados of yesteryear, and yachting prints. Outside, there's a decent sized, kidney-shaped swimming pool. Both the restaurant and rooms are popular weekend boltholes with locals. Very willing. The hotel is owned and run in hands-on fashion by Andrew Warden, a friendly Aussie who also has the well-regarded Little Good Harbour and Fish Pot restaurant on the west coast. Ten in all - elegant, understated, comfy, some with four-poster beds. Several bedrooms look directly out to the ocean through French windows, with the bed aligned with the view, but note that as there are no curtains on the windows, in these rooms you are likely to wake up very early. While rooms in the main building are without a terrace or balcony, two large apartments in a next-door building have their own outdoor spaces, with rocking chairs. The Atlantis has long been famous for its Bajan buffet lunches - and it's keeping the tradition going on Wednesdays and Sundays. 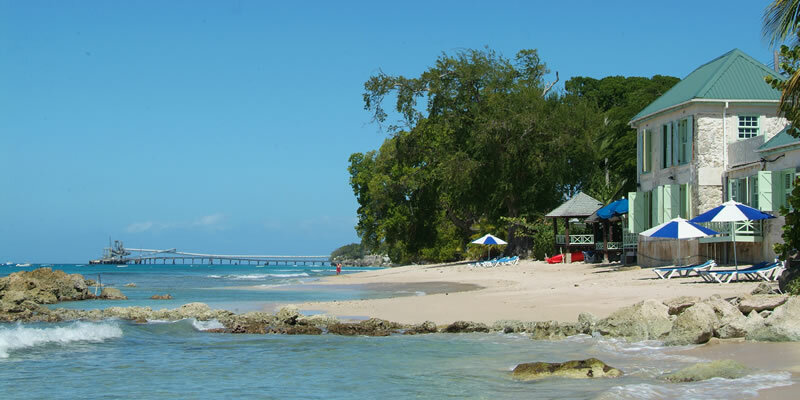 Otherwise, there's a mix of appealing international and local dishes on offer, and prices are reasonable for Barbados. Lunchtimes attract day-trippers, and are generally much busier than evenings. Double rooms from £120, including breakfast. Accommodation this stylish would cost much more elsewhere on the island. Stay for five nights, and the fifth night is free. Free Wi-Fi is available. Yes - though beaches on the island's other coasts are a lot more appealing to children.